BBC Three Counties Radio has launched three new shows presented by Steven Allen, Justin Dealey and Spandau Ballet’s Tony Hadley. 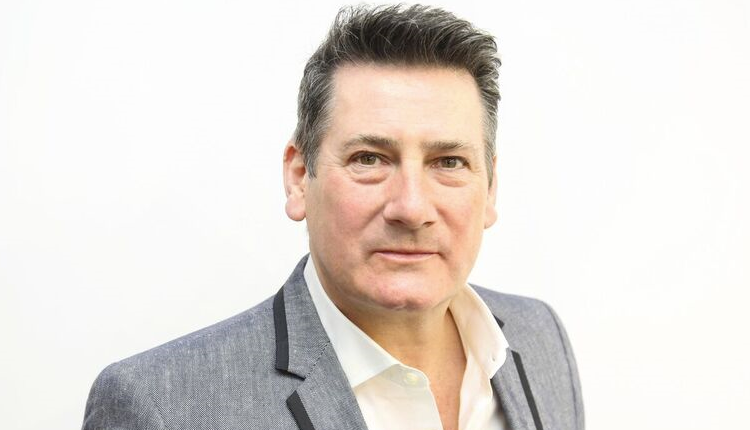 Tony Hadley says he can’t wait to share his eclectic music taste for the first time, every Sunday between 9-11am. There’ll also be interviews with his favourite artists and anecdotes from his 40 years in showbiz. Tony was a presenter on the original Virgin Radio and currently has a weekly Saturday evening show 6pm – 8pm on Absolute 80s. On Fridays until April, comedian, Steven Allen writes and hosts 13 shows in a series that satirises the local news output. Steven, who plays Tom the newsreader on BBC 2’s comedy show The Mash Report, has also performed topical comedy at the Edinburgh Festival. The show also marks a return to radio for Steven who started out as a presenter before turning to stand-up comedy and acting. Current Sunday mid-morning presenter, Justin Dealey, will be handing over to Tony and picking up a brand new show on Fridays from 9pm playing soul, funk and disco. Indeed. Kent gave him the drivetime show then booted him out when the schedule was shuffled to accomodate Ian Collins being parachuted in to replace John Warnett at breakfast. He still does fill ins and a friday night show on Kent which is also a satirical look at the news. If only all BBC local was as good as 3CR. IMO its a benchmark of what local radio can be. BBC Kent is also good but Surrey and Essex are utterly dire (I can pick up all 4 on DAB where I live in London) and when I’ve travelled around the country a lot of other BBC locals seem to consist of amateur hour presenters playing music no one under 60 would ever want to listen to.